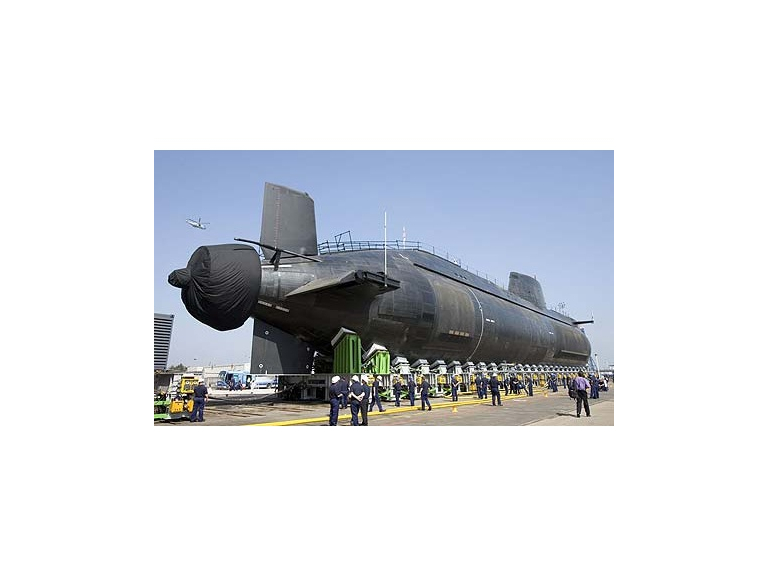 On Monday the Ministry of Defence confirmed that a new attack submarine, HMS Audacious, has been commissioned – costing £1.2bn. The BAE Systems deal will secure 3,000 jobs at Barrow-in-Furness in Cumbria, will progressively replace the Trafalgar Class currently in service. A further £1.5bn has been committed to the remaining three Astute Class submarines being built at Barrow and this is fantastic news for the area, not just for BAE itself but all the support industries that supply the company.